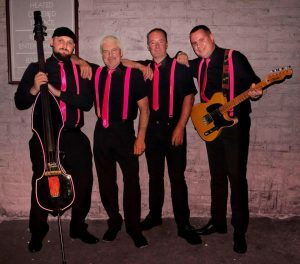 PINK CADILLAC are LIVE @ The Cheshire on 23rd November. Looking for a great night out with lots of roaring 50s n 60s rock n roll music? 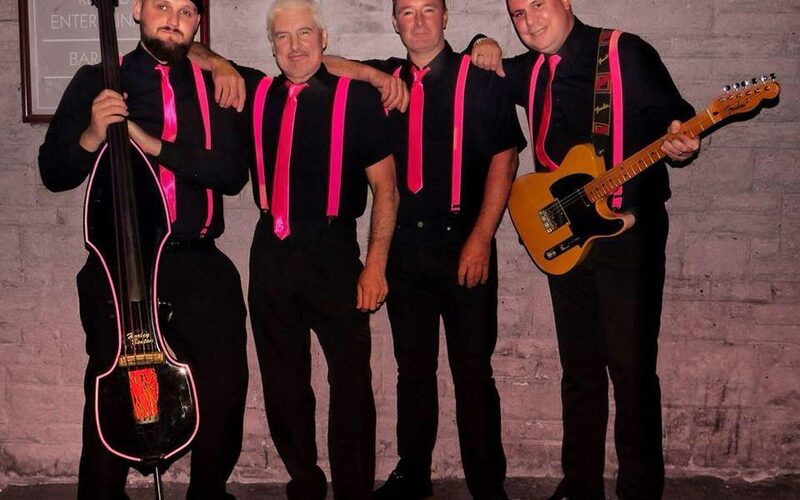 The Cheshire is the place to be on Friday 23rd November from 8pm as PINK CADILLAC rock n roll the night through with you. Tickets are only £5 per person and we have plenty of great black Friday drinks deals on offer too.